The Seminario Conciliar de San Pablo was established by the Most Rev. Francisco Alban, OP, in 1822 as a direct response to the growing problem of insufficient co-workers in the then Diocese of Nueva Segovia. The Diocese that time was comprised by the whole Northern Luzon and some parts of Central Luzon. The seminary was called Conciliar because it was a response to the provision of the Council of Trent, and de San Pablo in honor of the titular saint of the cathedral. 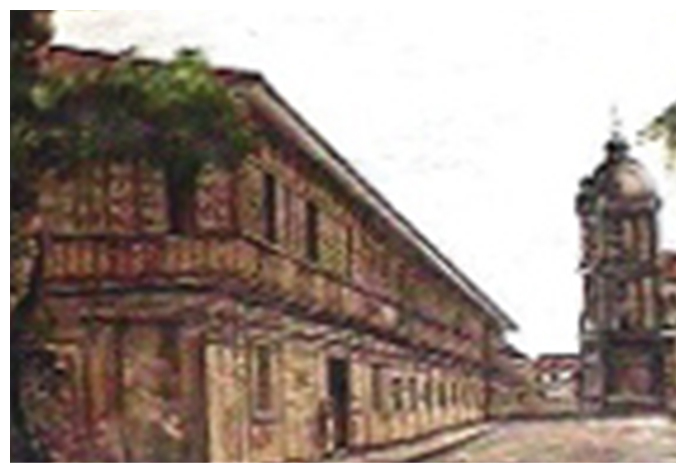 The seminary was originally situated at the south side fronting the Conversion of St. Paul Cathedral of Vigan. 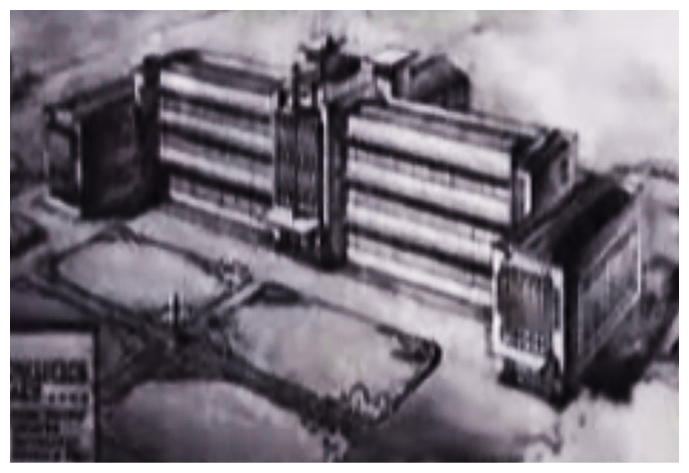 Shortly after its foundation, the seminary was renamed Seminario de la Santissima Virgen de la Correa, then later on changed into Virgen del Rosario. In 1867, Bishop Juan Jose Aragones, OSA, declared the Immaculate Conception of Mary as the principal patroness of the seminary, thus naming it Seminario de la Immaculada Concepcion. 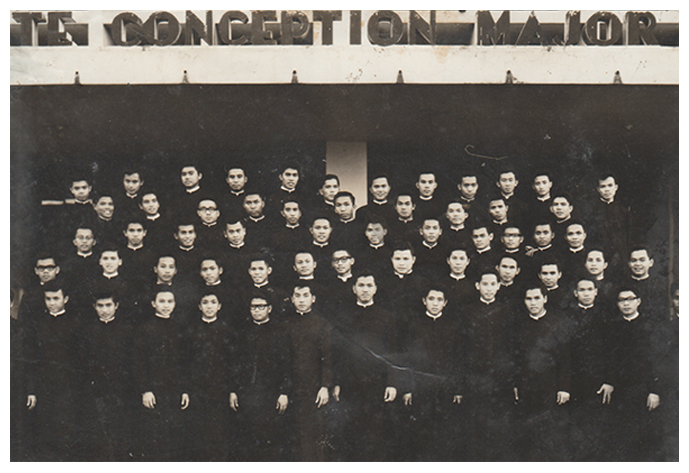 Opening its doors to extern students who were taking only classical courses but not under formation to the priesthood, the seminary was also called Colegio-Seminario de la Immaculada Concepcion. Since its foundation, Bishop Alban entrusted the work of formation to some members of the clergy. First to serve as formators were the Dominicans who stayed from 1840 to 1872. The next to take the job were the Vincentians (1872 to 1876), followed by the Augustinians until the end of the Spanish Regime (1876 to 1898). 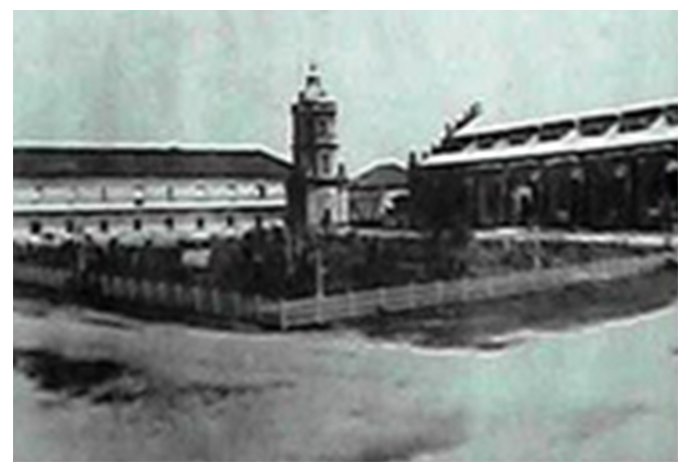 In 1896, the seminary was closed down because of the onslaught of the Philippine Revolution. It was opened on December 17, 1898 but barely a year later, it closed down because of the coming of the American forces who used the seminary as their headquarters. The seminary re-opened in 1904 when the Jesuits took the reins of the formation work (1905 – 1925). It was continued by the SVD (Societas Verbi Domini) Fathers who marked a breakthrough by transferring the Seminario to the outskirts of Pantay Daya, and since then given the name Immaculate Conception Major Seminary. The seminary housed three departments; Minor, Philosophy and Theology. The old Seminario was gutted by fire in January 7, 1968 after serving for 146 years. The new seminary was constructed through the efforts of Most Rev. Santiago C. Sancho, D.D., the first Filipino in Nueva Segovia Episcopacy and the pioneer Archbishop of this venerable ecclesiastical territory. The building was blessed and inaugurated on October 7, 1953, to perpetuate the memory of the Golden Sacerdotal Jubilee of the Archbishop. 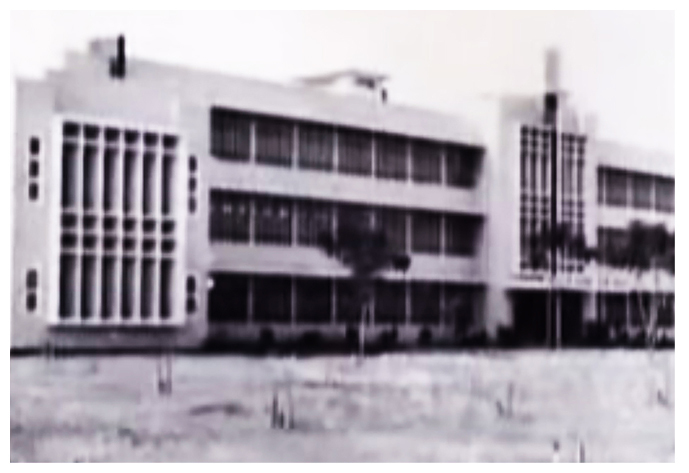 In 1976, the Philosophy Department was transferred to Baguio City, leading to the inception of the San Pablo Seminary which still carried the name given by Bishop Alban. 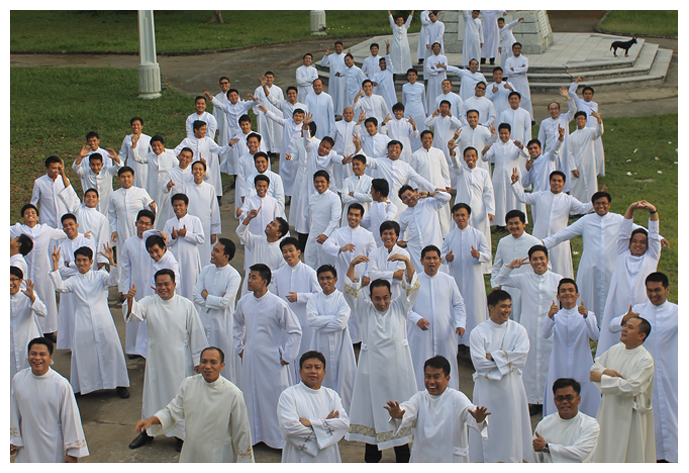 It was in 1982 that the Major Seminary was given the name Immaculate Conception School of Theology and assumed the status of a regional Seminary catering seminarians from the different ecclesiastical territories of Northern Luzon. In 1987, the seminary was finally turned over to the management of the Diocesan Clergy after 62 years of SVD service. 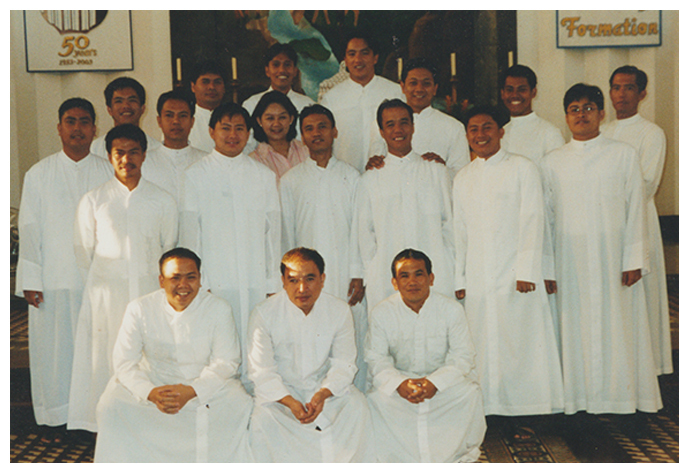 In 2003, the seminary celebrated the 50th year of its transfer to Pantay Daya. 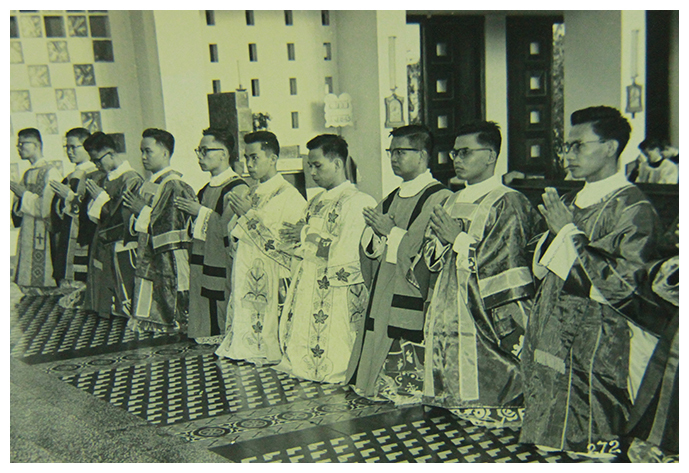 It was a moment of grace, a salute of reverence to the great men of the seminary and a year of thanksgiving to the Lord for the time-tested tradition of integral priestly formation, a gratitude to him for his faithfulness and benevolence that are written indelibly in the annals of Northern Luzon. A few years ago, the Immaculate Conception School of Theology requested to be affiliated with the Faculty of Sacred Theology of the University of Santo Tomas, Manila for the granting of the Degree of Bachelor of Sacred Theology. Through the initiative and efforts of the Most Rev. Jose T. Sanchez, DD then Archbishop of Nueva Segovia (representing ICST in the ‘Conventio Ad Affiliandum’) and the Very Rev. Norberto Castillo, OP, Rector Magnificus of the UST. The Congregatio Pro Institutione Catholica granted the affiliation of ICST with UST, Faculty of Sacred Theology “Ad Quinquennium Experimenti Gratia” on the 5th of October 1985. On February 13, 2009, ICST was granted by the Commission on Higher Education a Government Permit to conduct and operate the Master of Arts in Theology in Systematic Theology and Master of Arts in Pastoral Ministry Major in Pastoral Management Programs effective School Year 2009-2010. Later, April 30, 2010, Government Recognition was granted effective School Year 2010-2011.